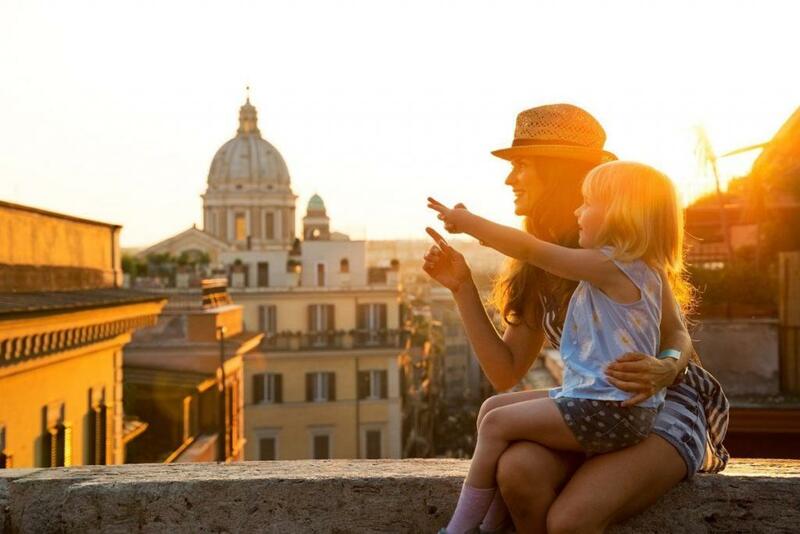 There is a never-ending list of things to do and see in Rome. However, when you’ve never been before, it is hard to know where to start. 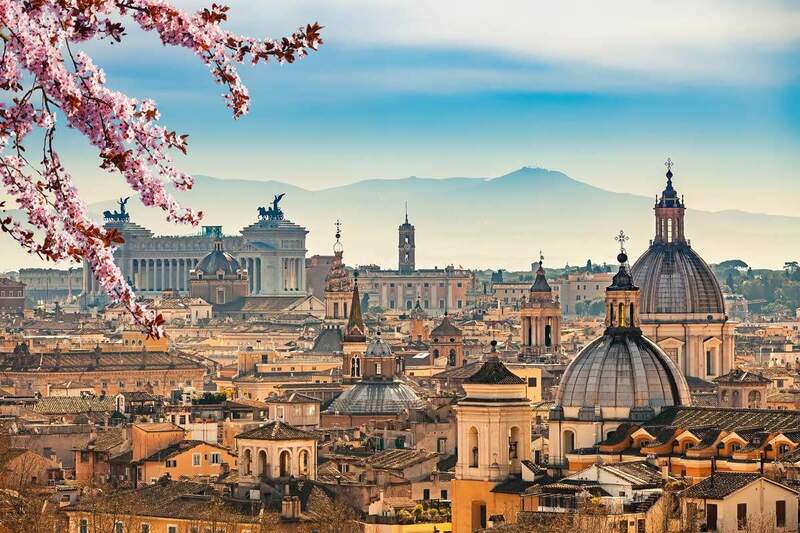 In our Beginner’s guide to Rome you will find a brief description of each of the main parts of Rome’s city center. This will hopefully give you information about what to find in each, and how accessible each area is. This way, you can arrive equipped with a basic knowledge of the city’s layout, as we start in the West with Trastevere, move North to Prati and Colonna, then head back down through Regola, Pigna, Monti and finally Aventino. 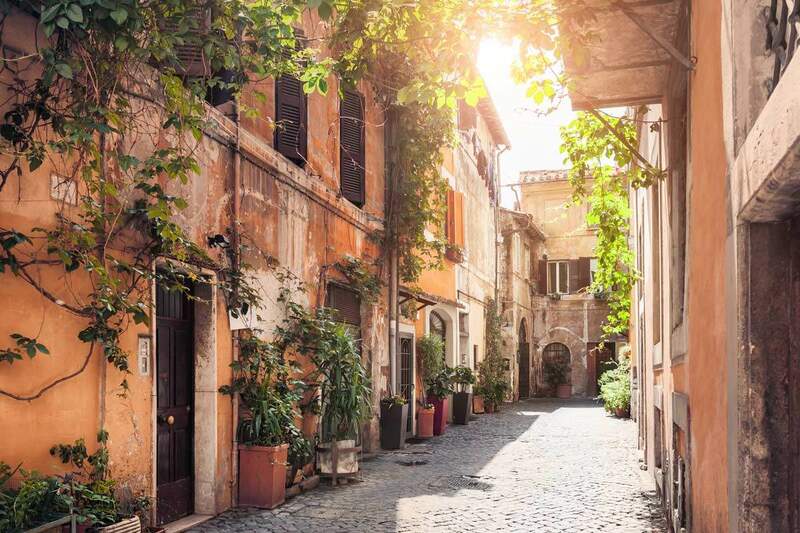 Trastevere lies just west of the city center, and is perhaps Rome’s most characteristic area. It consists of a maze of tiny cobbled streets, a flood of restaurants, bars, gelaterie, and aperitivo haunts. In the evenings, this area comes alive with locals and tourists alike. Starting at the Piazza Trilussa (opposite the Ponte Sisto), you be greeted by a lively, infectious atmosphere. Head here for an aperitivo at the famous Freni e Frizioni, or a gelato, enjoyed in one of its many piazzas. Just behind the main area, you will also find steps leading up the Gianicolo (Janiculum). This is definitely worth scaling for the amazing views you will get from the Fontanone and the Piazzale Garibaldi. Head up these steps at sunset to see the sun setting over the dome of St Peter’s Basilica. Trastevere is unique in Rome, and worth a visit if for nothing else but its atmosphere! Various buses run along this side of the river. Those coming from the North will stop on the right side of the river, and those from the South will need to cross the Ponte Sisto to arrive here. It is also served by the trams 8 and 3. The tram stop is at the southern end of Trastevere, however, and it will take roughly 5-10 minutes to arrive at its lively center. Prati is a district just northwest of the historical center of Rome. 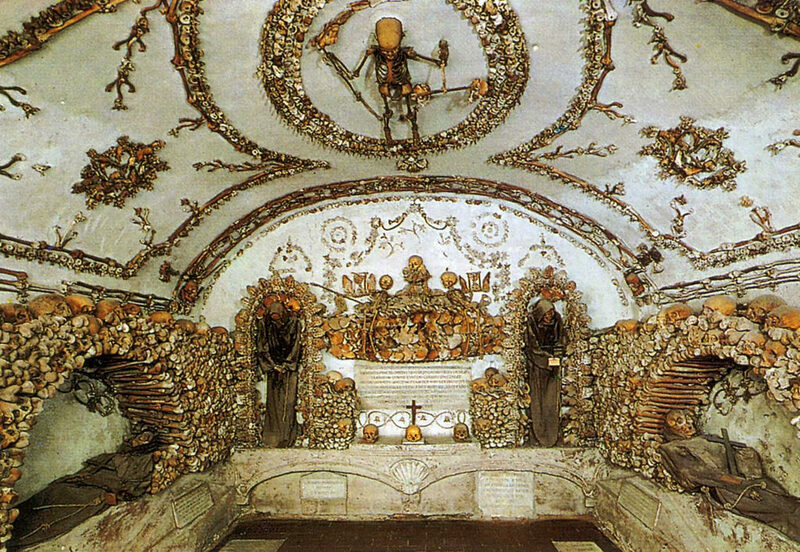 It lies around the Vatican City, which is its main attraction. 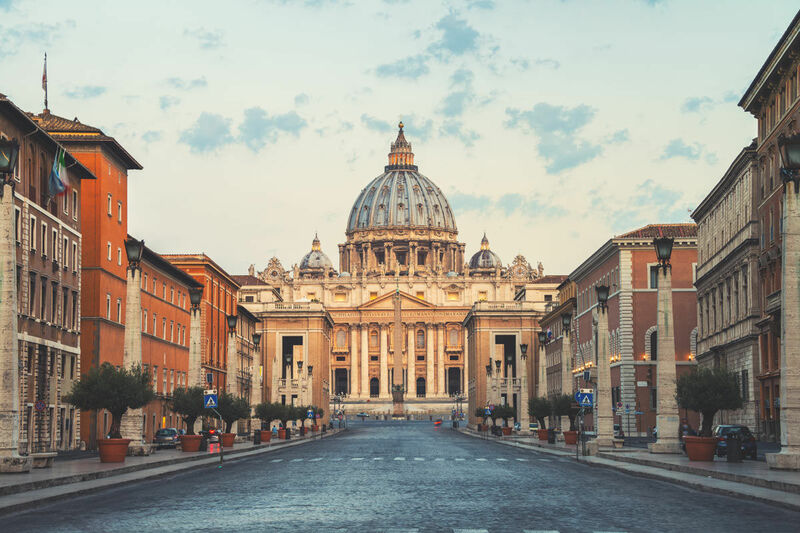 Here you can access the Basilica San Pietro, and the Musei Vaticani which exhibits the Sistine Chapel. The Vatican aside, you can wander down to the river to see the Castel Sant’Angelo. This old fortress opens to visitors most days. Inside you will discover a highly interesting history of its relationship with Rome and the Vatican. 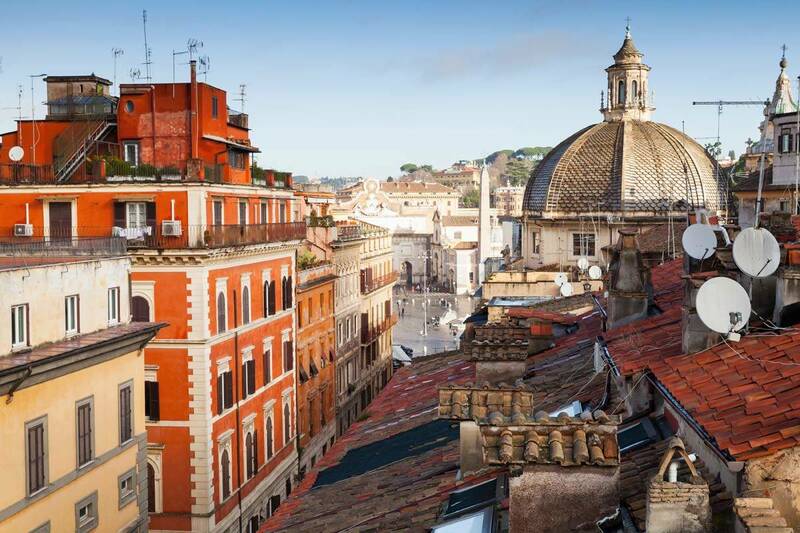 Moreover, its rooftop views offer stunning views over the river, the Vatican, and Rome’s historical center. Prati also houses many fashionable and trendy bars and localities. 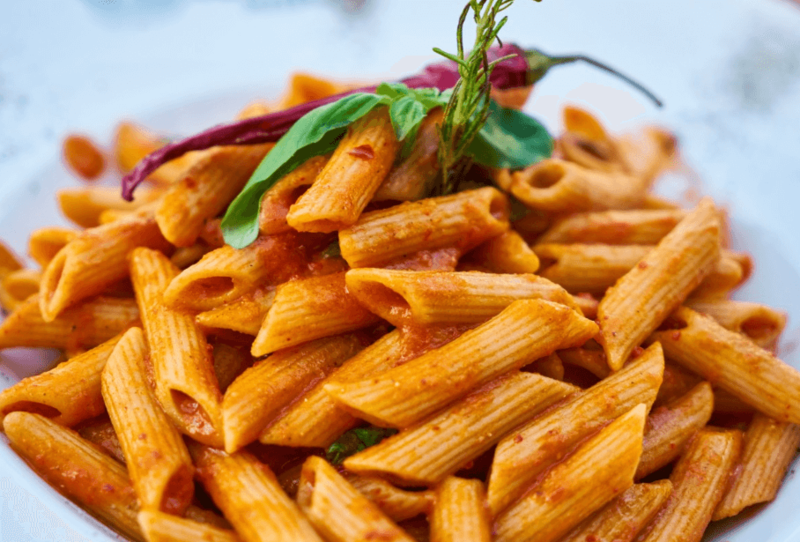 For example, the famous Il Sorpasso bar is located in Prati. In addition to this, La Veranda offers an elegant and chic drink, whilst La Zanzara features trendy and stylish dishes and aperitivos. 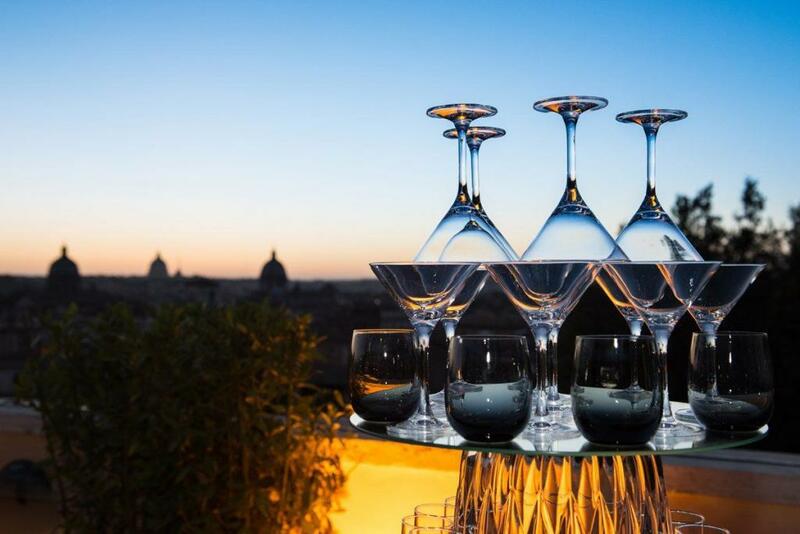 For a great view of the Vatican and Prati, visit the Atlante Hotel’s terrace bar, which undoubtedly offers one of the best views over this area. Prati connects to the rest of the city via a plethora of bus connections. It also lies on the Metro A line, offering direct connection to the Spanish Steps and Termini, the central station. The Colonna and Trevi areas back onto the Navona/Regola areas. Within Trevi, you of course find the famous Trevi fountain. Known the world-over for its appearance in Fellini’s ‘La Dolce Vita’, it actually wasn’t the fountain used, rather a to scale reproduction was created so as to avoid conflict with Roman legislation. To this day, the fountain is keenly guarded by carabinieri that will gladly blow their shrill whistles at anyone who looks like they might dare to enter the waters! 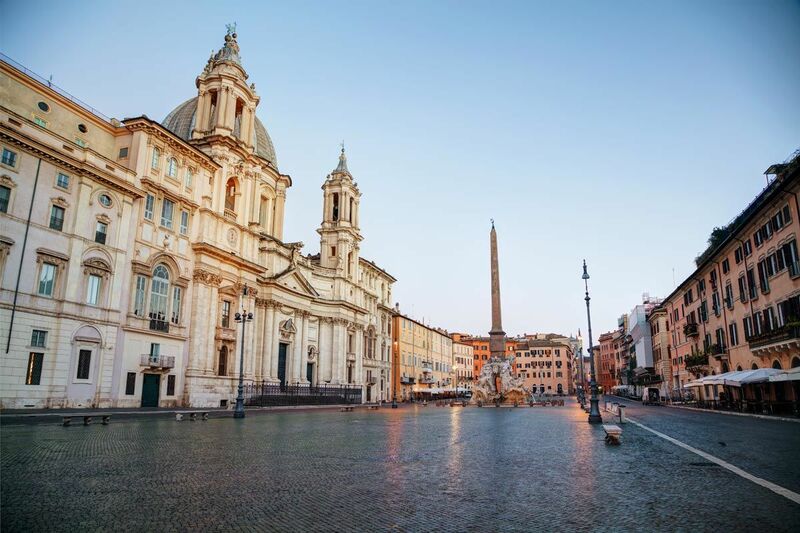 Moving into Colonna, you will find the Spanish Steps and the Piazza del Popolo. These two are connected by the Via del Corso. This road and its surrounding area offer great shopping opportunities, for instance in the Galleria Colonna. This is the area to find designer stores and high-quality Italian products. This area is also features the Via Margutta, where Picasso had a studio. Both the Piazza del Popolo and the Spanish Steps lie on the Metro A line (Flaminio and Spagna respectively). The former also has a station for the tram 2. Buses don’t venture right into this area, however, there are plenty of stops nearby. As for the above, this area is so central, the majority of visitors will access it by foot. This is an extremely popular part of town, especially (thought not only) for tourists. This is mainly because it lies so centrally, and offers a high density of restaurants, bars, piazzas, and churches. Moreover, this area is home to the Pantheon, originally a temple to all Ancient Greek gods. The Campo de’ Fiori has a market most mornings selling fresh produce and articles of clothing. It has a few restaurants and lively bars that are filled with young crowds most evenings. The neighboring Piazza Farnese is more subdued, and slightly more refined. 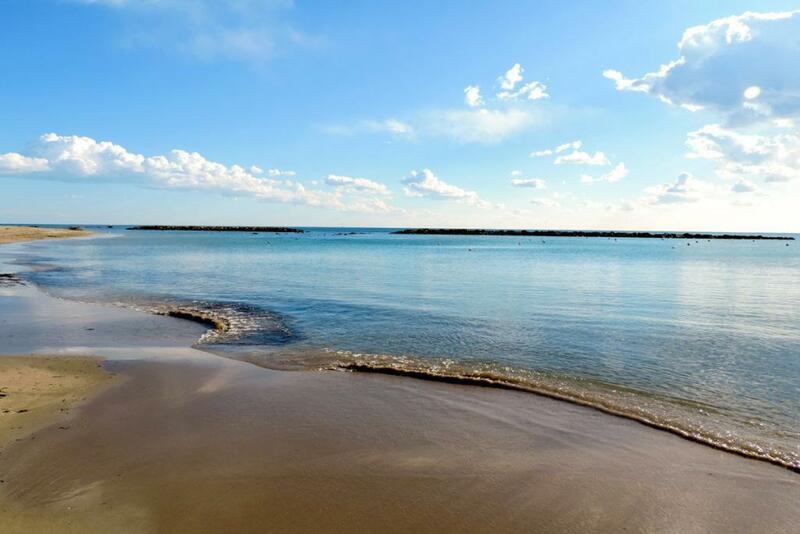 It draws in an older Italian crowd, and is a place to spot linen-suit wearing and glamorously aging socialites. The Piazza Navona is one of Rome’s bigger piazzas, and offers many restaurants, seating benches, fountains, and beautiful palazzi. It fills with tourists throughout the day, and is the perfect place to enjoy a gelato from the nearby Frigidarium, one of our favorite gelaterie in Rome. The streets surrounding the southern end of the Piazza Navona offer many restaurants and bars, and are a great place to look for an aperitivo. Most people will be able to access this area by foot because of its extremely central location. Otherwise its peripheries are served by buses, although right in its middle the roads become too small to navigate for large vehicles. The Pigna area lies between Regola and Monti/Aventino. 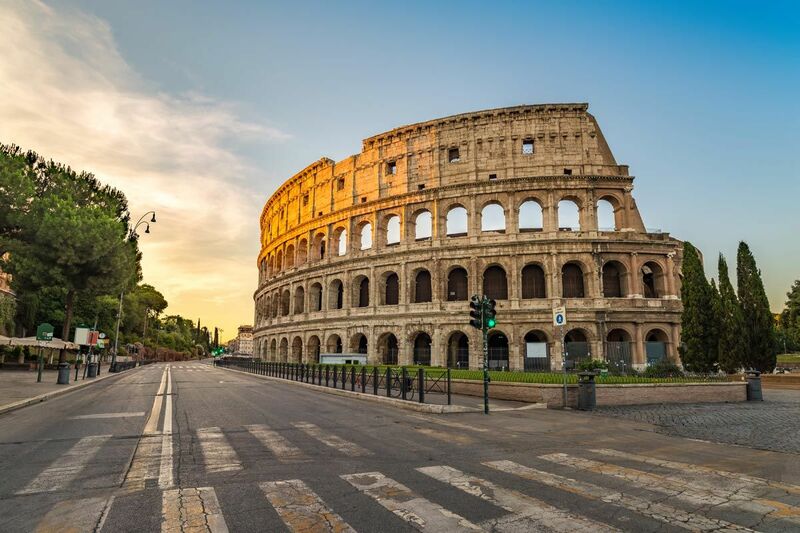 It is home to the many of Rome’s most important monuments. 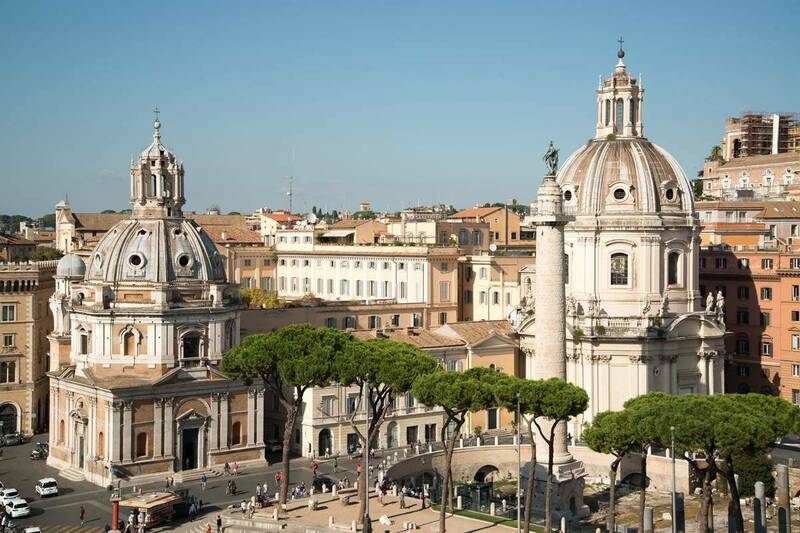 For example, this is where the Roman Forum, the Piazza Venezia, and the imposing Altare alla Patria can be found. The latter two became famous in the Wyler film ‘Roman Holiday’, in the scene where Hepburn and Peck zoom around on a Vespa. This area holds momentos of many different parts of Roman history. 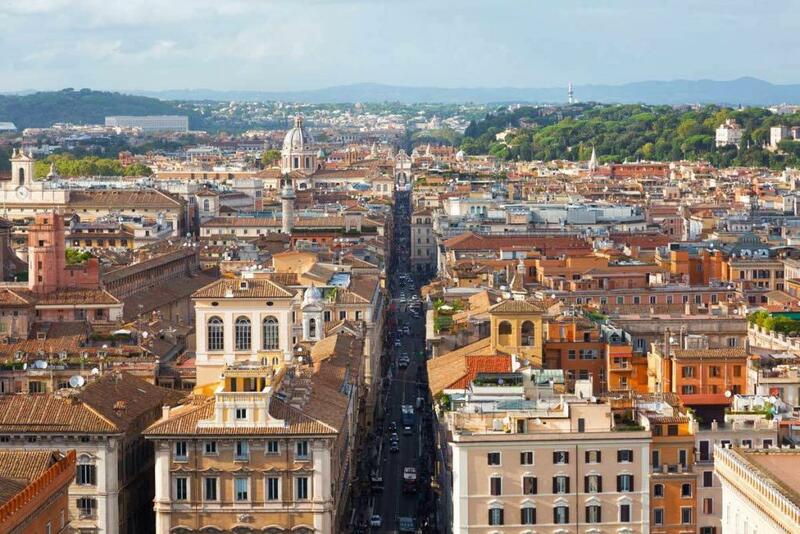 It is also one of the more open parts of Rome, with wide roads and large spaces. 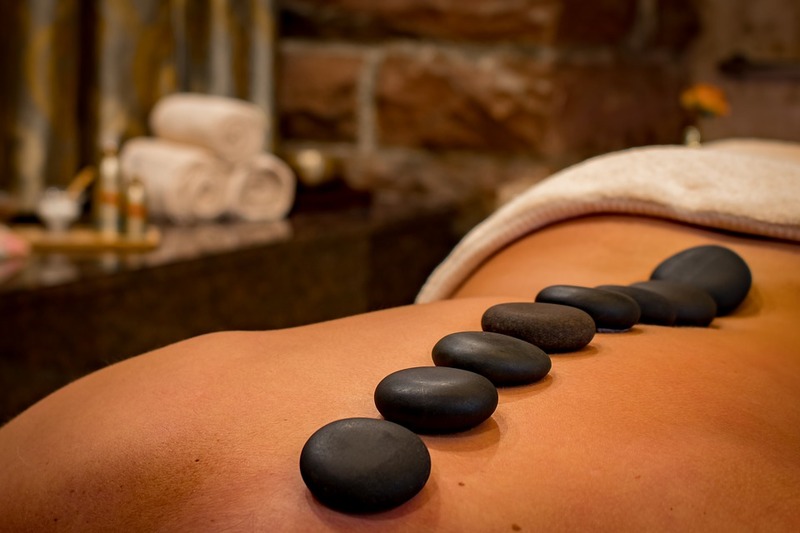 This also means it somewhat lacks in shade, so make sure you bring lots of sun protection in summer! 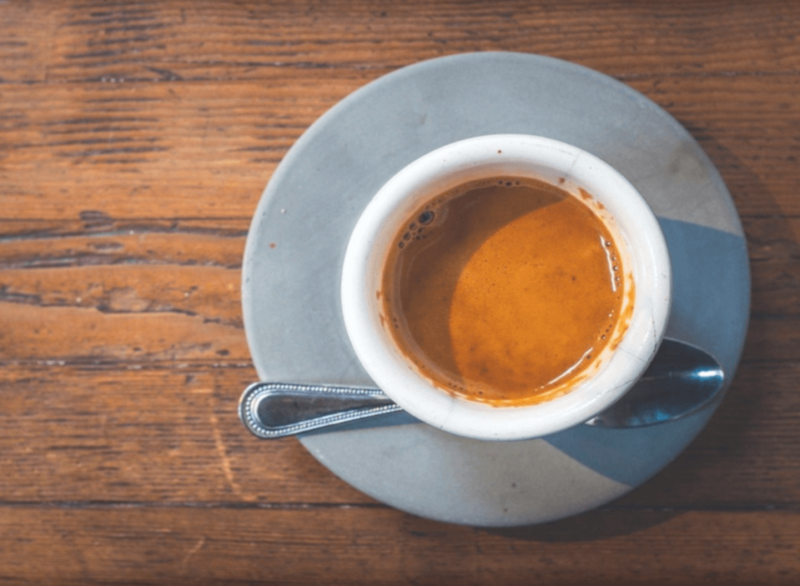 From here you can easily head into Monti, or the Jewish Ghetto to find some delicious food at the end of the day. This area lies on main roads, and the Piazza Venezia is a place where many buses pass through, making it one of the most accessible places in Rome. Alternatively, take the Metro B to Colosseo and walk back towards the center of town for just a few minutes to arrive in this area. The Metro B serves this area, with its Colosseum stop and Cavour stop. Buses also run in this area, and you will find many of them at the not-too-distant Piazza Venezia. The Aventino area is roughly southwest of the Colosseum. 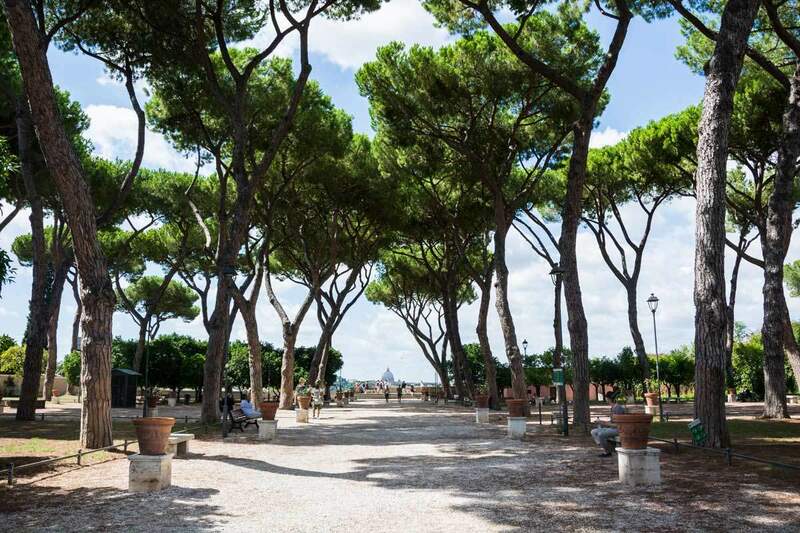 Though much of it might seem hidden to a tourist, a must-see in this area is the Giardino degli Aranci. This lies atop of a small hill, which can be accessed both from the river and Circo Massimo sides. This garden offers a tranquil oasis above the city, and boasts gorgeous views out over the Tiber and the Gianicolo hill in Trastevere. In addition to this, its trees provide a perfect shady cover under which to relax and catch a breather after a long day exploring. The garden is, however, gated, and closes at 9pm. 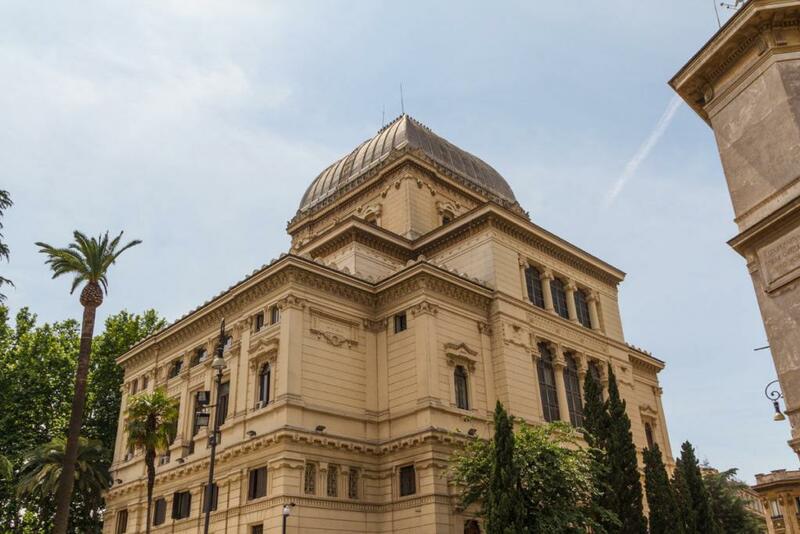 Next to this garden you can also find two beautiful old churches, including the Santa Sabina. At weekends you will undoubtedly spot a wedding party leaving one of these churches to get their photo taken in the Giardino degli Aranci. Just down the road you will also see a few tourists queuing to peak through a keyhole. It is said that through this keyhole you will see the dome of St Peter’s Basilica perfectly framed by the hole and the tunnel of trees on the other side. The nearest tram stop to this hill is the Circo Massimo stop on the Metro B. Alternatively, the 23 bus will take you near to this hill on the river side.